Welcome to the website of the new podcast venture called Rich Mullins: Between the Songs. Please check out our "About" page for more info about the show and who some of our contributors are. Our plan is to have the first episode out by Friday, June 2. It is both an introduction to what Between the Songs will be about but it also contains an incredible interview with one of Rich Mullins' Ragamuffin Band members: the legendary multi-faceted artist Jimmy Abegg (www.jimmyabegg.com). While we're hard at work preparing to launch our new podcast, we wanted to share this video and invite you to come along as we journey with Rich through his entire discography! 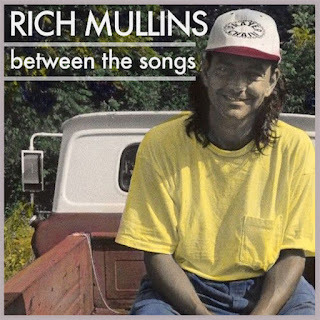 It contains numerous interviews and concert excerpts from Mullins himself recounting thoughts and stories on the making of his albums. Loved the preview video. Excited for this!